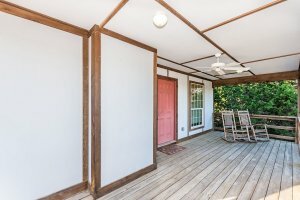 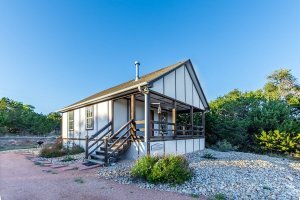 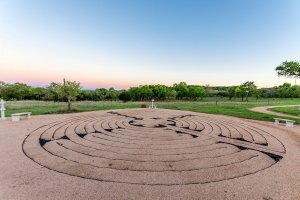 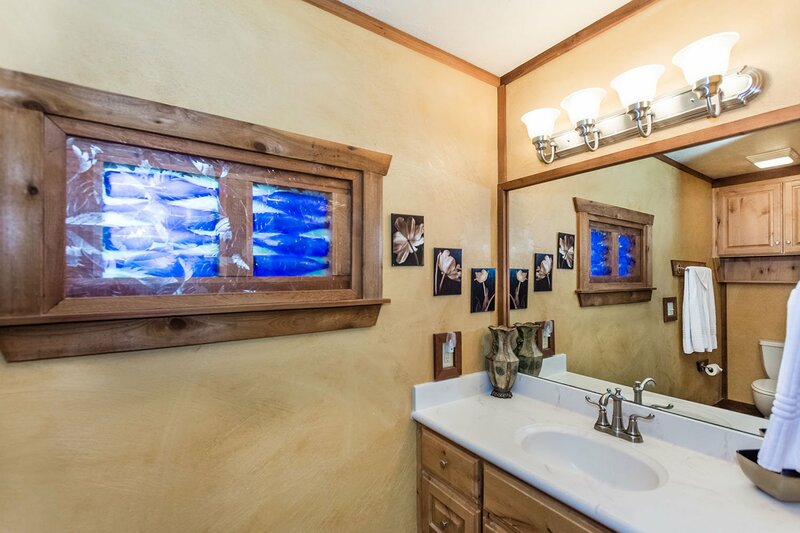 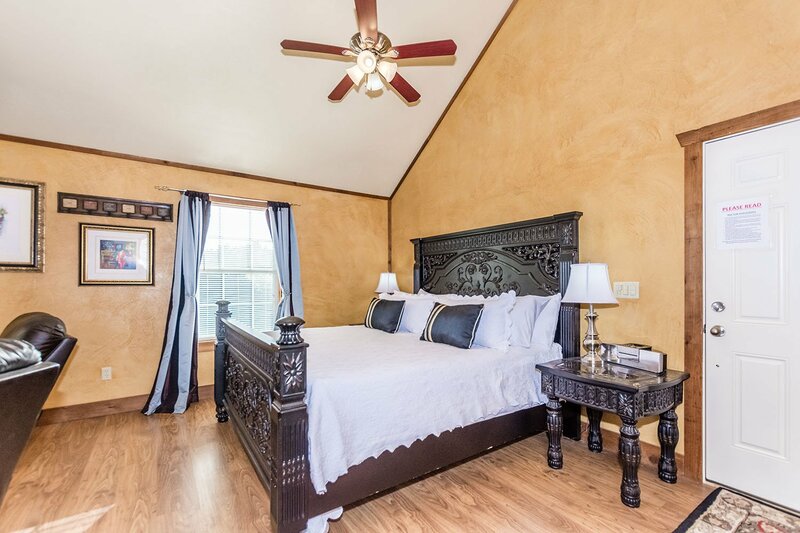 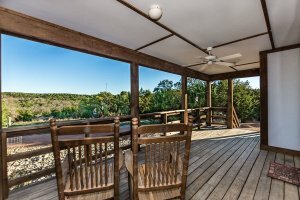 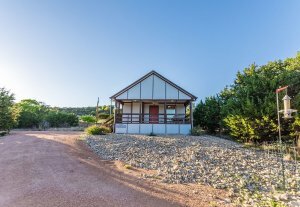 The Provence Cottage is a beautiful little cottage sitting on 40 scenic Texas Hill Country acres. 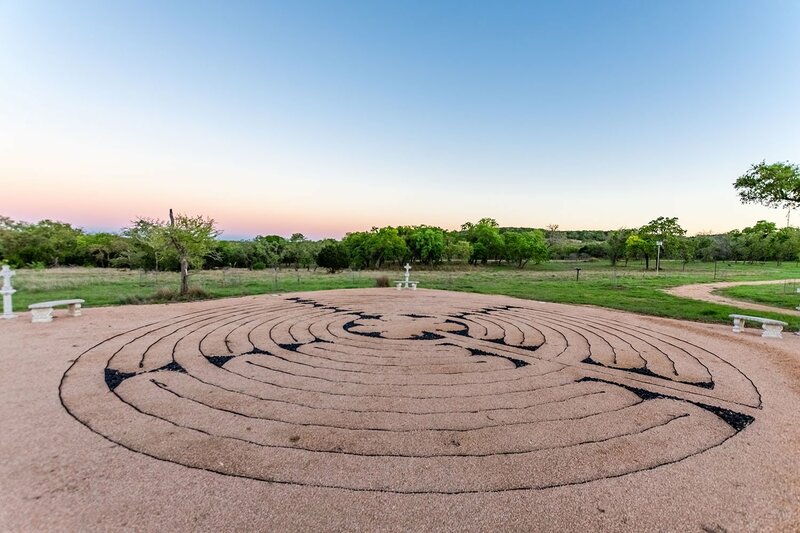 The Oliva Cottage has everything a modern travel desires; all the modern conveniences and amenities coupled with the awe-inspiring Texas Hill Country setting. 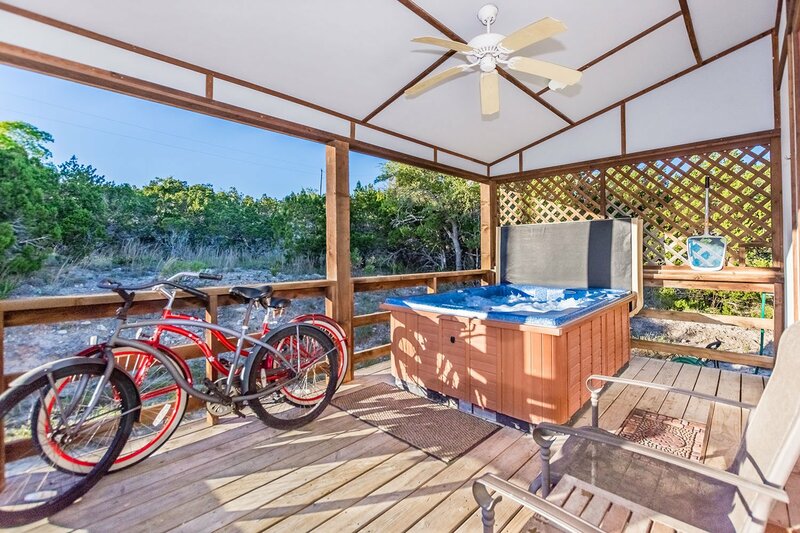 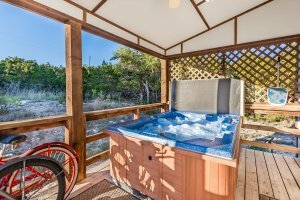 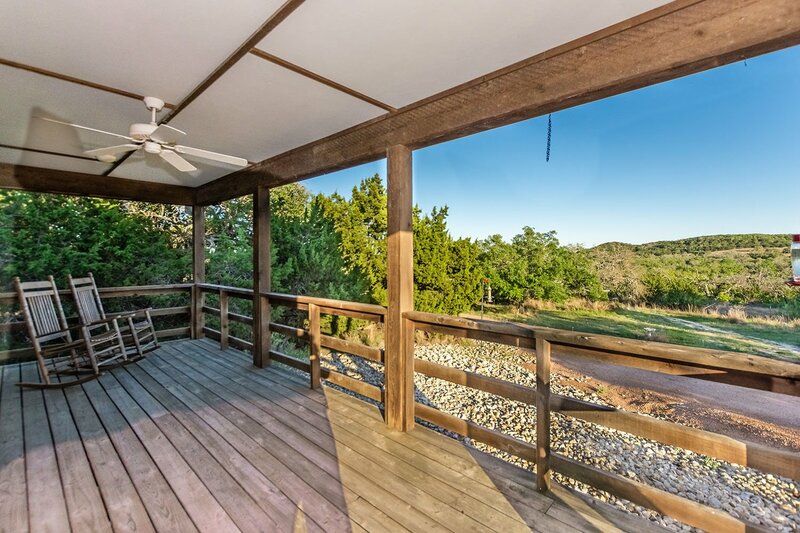 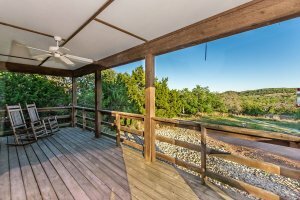 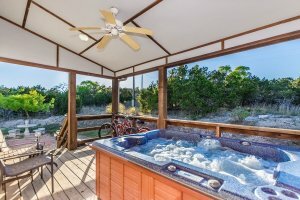 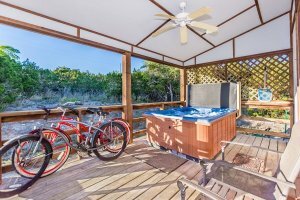 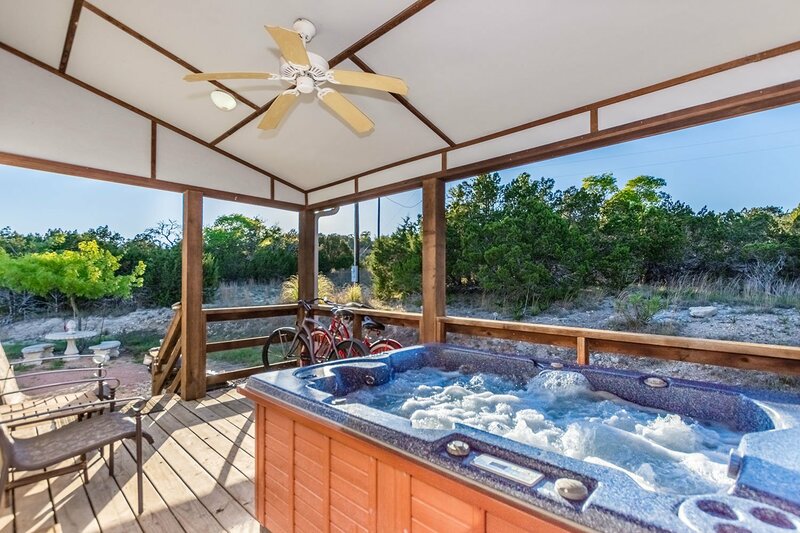 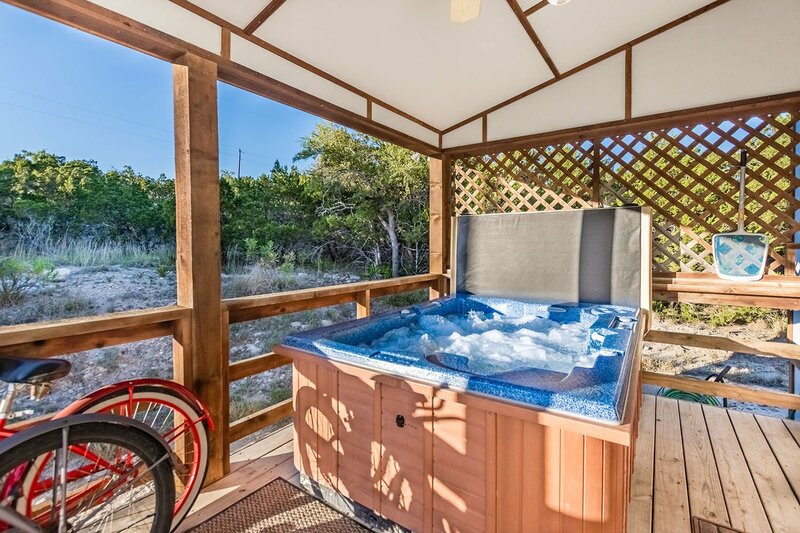 Enjoy the tranquil bliss and the panoramic views while you sit on one of your private porches; watching the white-tailed deer, sipping wine, or soaking in the hot tub. 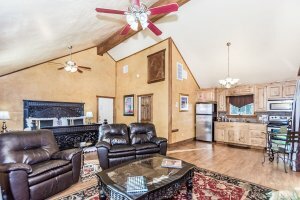 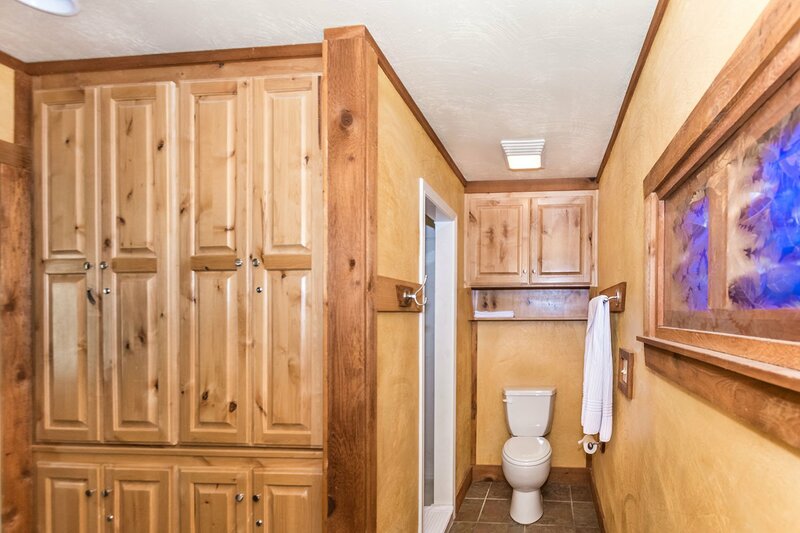 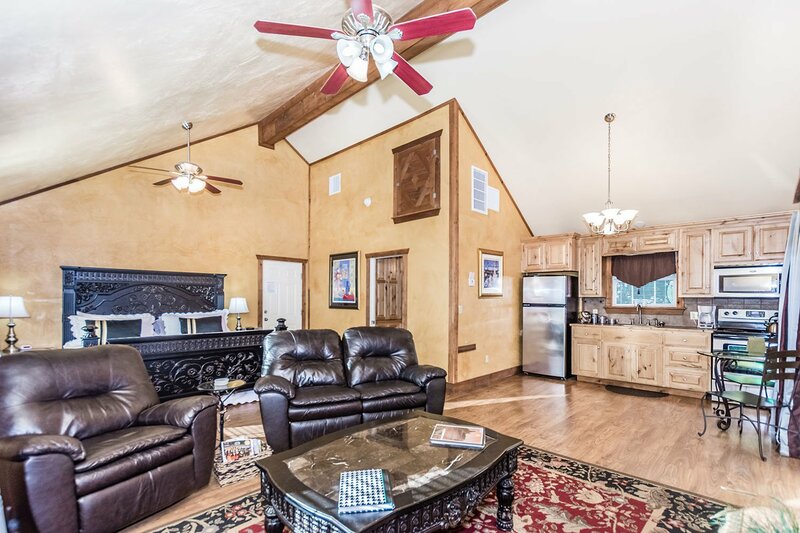 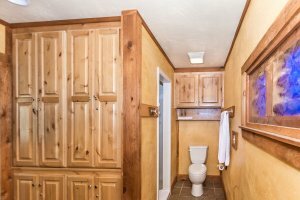 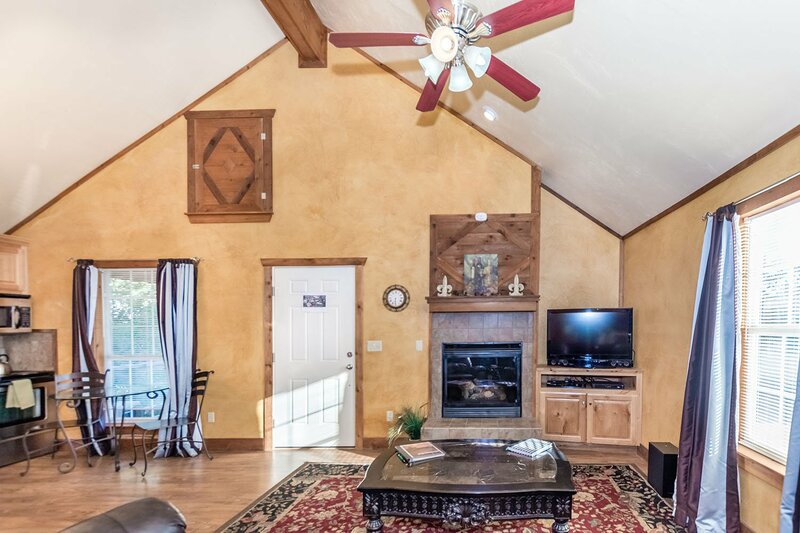 The cottage boasts a King-size bed, leather couch, oversized recliner, fireplace and a full kitchen for your convenience. 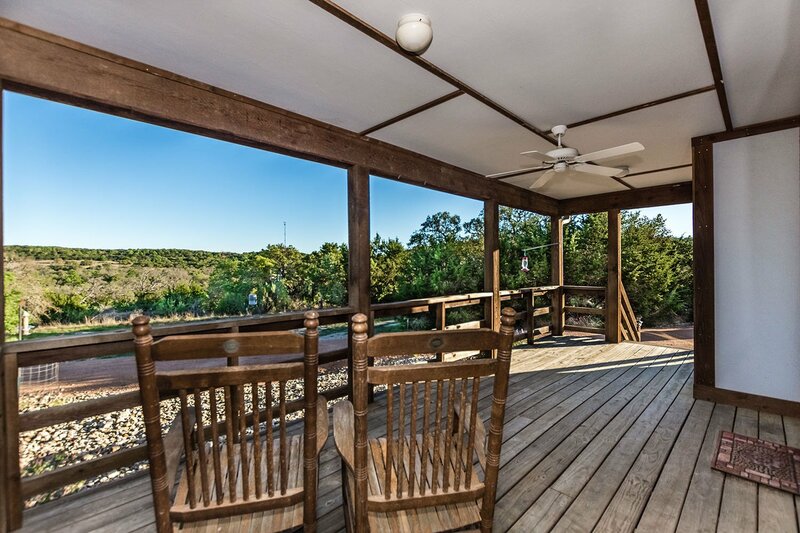 There is a BBQ grill if you want to have a cook-out and a picnic table with benches. 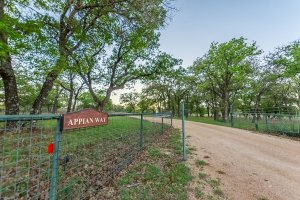 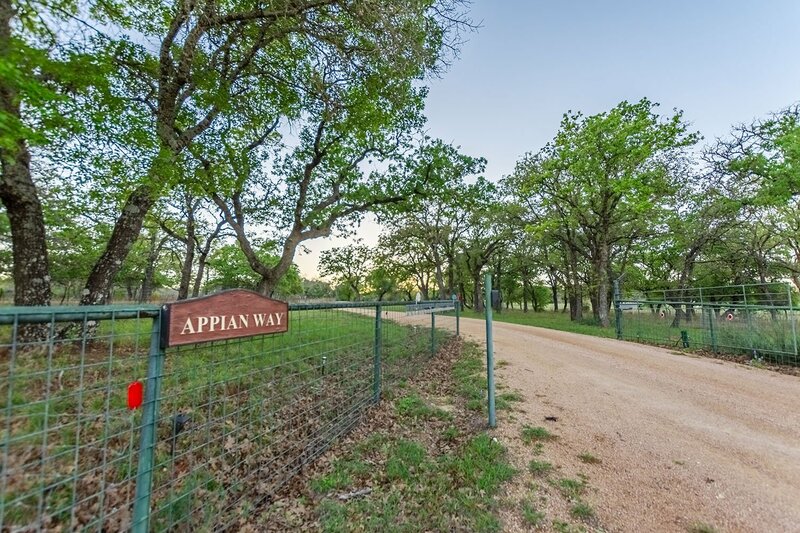 Come and enjoy the Provence Cottage or any of the other great properties at Appian Way.